Introducing the Combo™ all-in-one wet processing and water treatment system – five processes on one chassis. 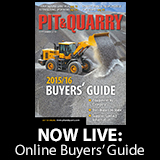 It’s also available on a fixed cost per ton option. Learn more. 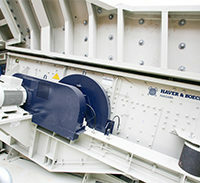 Haver & Boecker Niagara offers the rugged, efficiency-enhancing N-Class vibrating screen to optimize crushing plants and screening operations.